Lawmakers in China are reported to be considering a new law governing foreign investments that would prevent the “forced transfer” of technology to Chinese firms. The report from the Xinhua news agency Sunday said the proposed new law would replace existing laws on Chinese and foreign equity joint ventures, nonequity joint ventures and wholly foreign-owned enterprises. A draft of the new legislation was put forward at a meeting of the Standing Committee of the National People’s Congress, Xinhua said. The proposed changes may help to appease U.S. and EU officials, who have long complained that foreign firms have been denied fair access to Chinese markets. The technology industry especially has run afoul of these laws, with many U.S. and European firms forced to team up with Chinese companies in joint ventures in order to access local markets. As a result, many are also forced to transfer technology to their Chinese partners. The new law would ensure that foreign investors and companies would enjoy the same privileges as Chinese firms in most industries, except for those that are excluded. The Nikkei Asian Review said the ban is likely an effort address some of Washington’s concerns as the two countries look to negotiate an end to their long-running trade war ahead of a March 1 deadline. However, it remains to be seen how effective the proposed legislation would be. 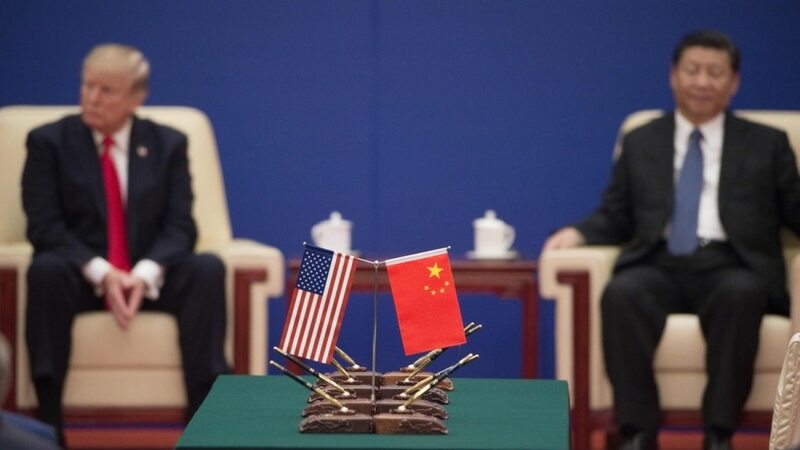 U.S. President Donald Trump has repeatedly voiced concerns that Chinese firms are rapidly narrowing the lead held by western enterprises in the technology sector. Analyst Holger Mueller of Constellation Research Inc. told in a report that if the reported legislation does go into effect, it would be a big step forward for China’s economy.